Star Wars: the Old Republic's latest update, 5.2, had one nasty surprise in stock: the tier 4 command crates have a chance to drop... fiery grophet pets. It is no secret that I despise these repugnant little creatures. They remind me of handbag dogs that constantly get spoiled with food by their owners "because they're so cute", or - in the best case - of the final destination of guinea pigs during a Peruvian guinea pig festival (do check out that link if you aren't familiar with this event): on a plate. Indeed, there is a peculiar similarity between the roasted guinea pigs and fiery grophets. Surely this is more than a coincidence; this is fate! 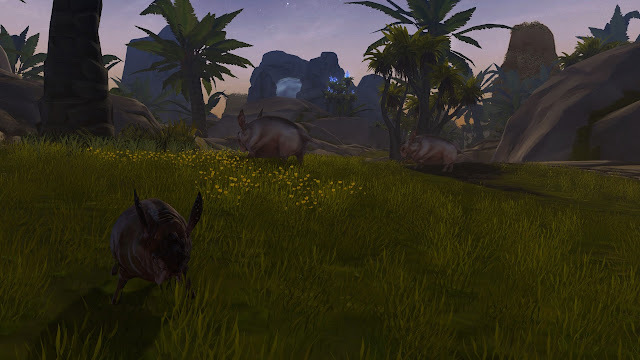 Star Wars: the Old Republic launched a new update (including a long expected new operation boss) and Lord of the Rings Online started off its tenth anniversary event this week, so what am I going to write about? Neither, apparently. 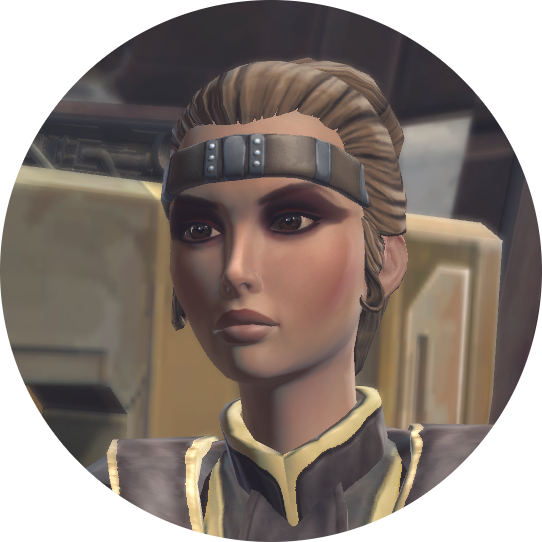 I have plenty to say about SWTOR's 5.2, but I want to take the time to write it all down. You can expect a post early next week, and of course I'll talk about it on Corellian Run Radio Saturday. 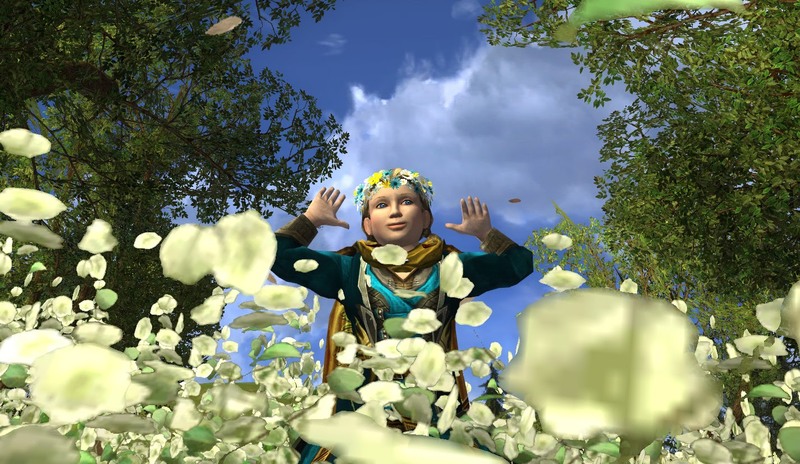 With all that's happening, I still need to set foot in LOTRO to try out the anniversary event, but that should happen somewhere next week as well. 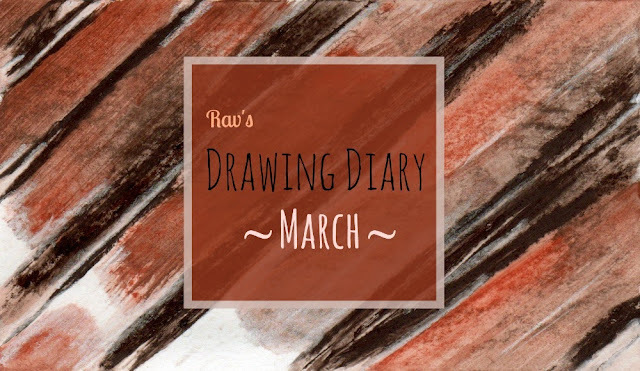 Meanwhile, my drawing diary of March is way overdue, so I'll write that instead. 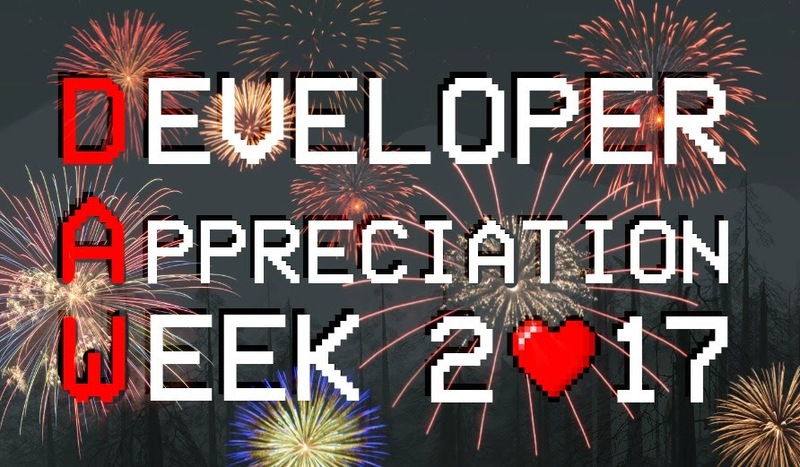 I usually try to write these entries at the start of the month, but back then the Developer Appreciation Week (DAW) took up all of my time. I also may just have put this diary off because there was so much to scan. I made so much! It's Easter this weekend, and I'm already looking forward to our egg hunt. Okay, okay, I'm grown up... but what's wrong with some fun? I've been looking for eggs with my family since I was old enough to identify one, so it's a nostalgia thing for me. Also, if I'd be a hobbit I'd still be a tween, so... totally legit. It's been a few days since the eighth annual Developer Appreciation Week (DAW) ended, so it's time for the wrap up post! This year, a total of nine different blogs participated, writing a stunning total of 22 dev appreciating posts! The devs of the MMO Star Wars: the Old Republic (SWTOR) had the most dedicated to them, with three entries. 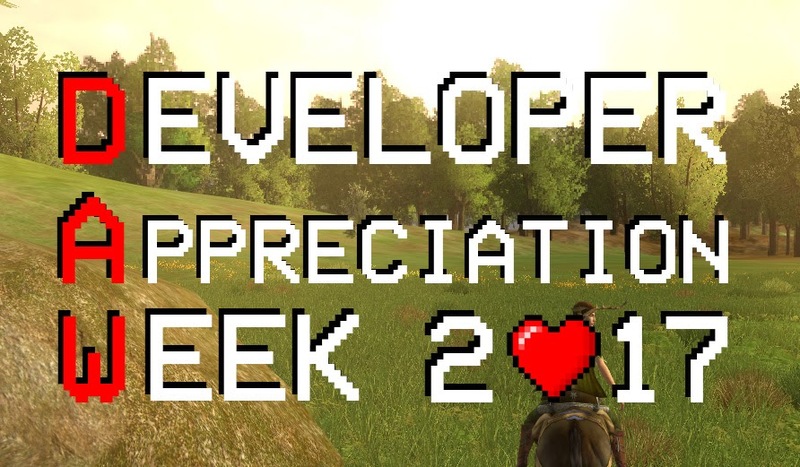 Others receiving multiple messages of commendation were the LOTRO dev team, Daybreak Game Company and Concerned Ape of Stardew Valley. New this year were players thanking devs on Twitter with the hashtag #DAW8, spreading some extra dev positivity. I've never written so much for Developer Appreciation Week (DAW) before: one post a day. I don't know, I think I just finally found the right format for this thing. When I thought of developers to thank beforehand, I came up with eight, more than I had time for! So I'm saving one for next year (which one will have to stay a secret a bit longer). Note that this is the last day of DAW 2017, a bonus day (as I was late with the announcement post). I will write a wrap up post with everyone's contributions later this week. 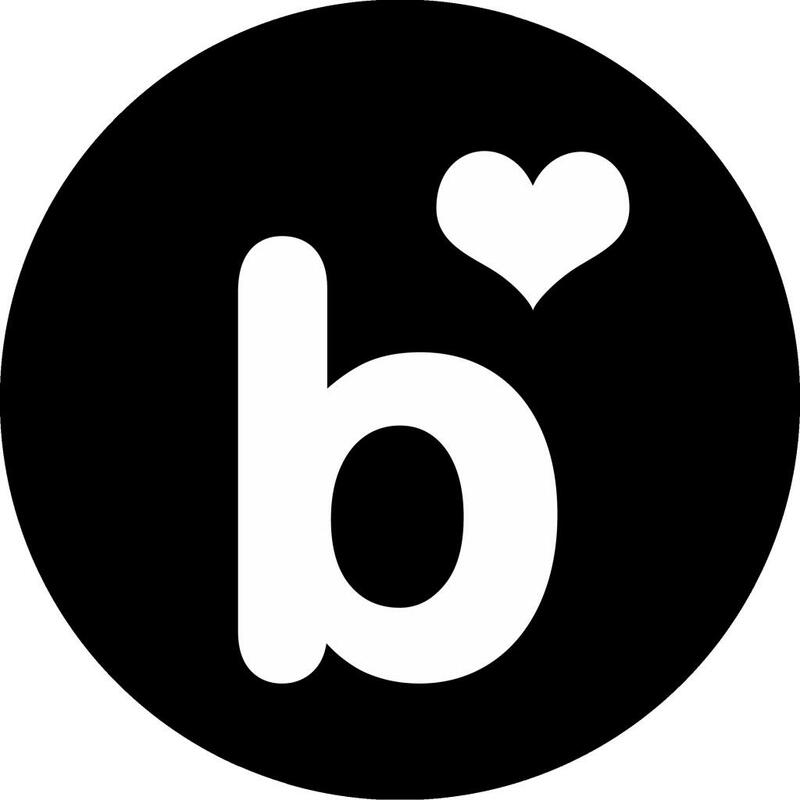 If you are too curious to wait until then, you can already check some out in the comment section of the introduction post or on Twitter. "Have you ever been so critical about a game that you read back that post later and gasped? As in, you start wondering if any dev addressed would jump off a cliff after reading it?" Well, let's just keep it at that I have opinionated LOTRO posts that would qualify. 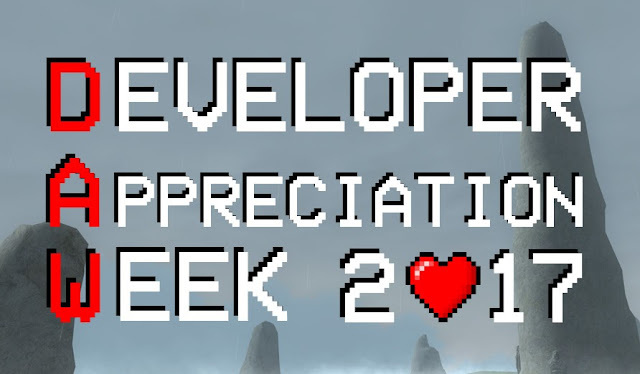 Yesterday, a SWTOR developer stream reminded me of the need for a Developer Appreciation Week once again. For those who don't know: Star Wars: the Old Republic is about to release a major update (5.2) coming Tuesday, adding an operation boss after two years without a new raid. I was expecting news about that and indeed we did, but the team also revealed another cool new feature coming with 5.2: a renewed galaxy map. Right now, you can only access the galaxy map when you're on your ship. But with 5.2 you can use it from everywhere to travel, as long as you've unlocked a legacy perk. The map also looks very slick now and it is easier to locate planets. I was really happy with this quality of life addition. However, Twitch chat wouldn't be Twitch chat if people would use it to complain. When Eric and Charles said they were working on tweaking class balance but it was delayed, people felt the need to complain about one dev working on class balance being on maternity leave. At this point, the developers felt obliged to state that no, there was not just one dev working on class balance, it was a team effort; they had just mentioned the maternity leave on other media to congratulate their collegue. So this is another post in which I come out as a lover of non MMOs. This one is dedicated to Dontnod Entertainment, the French game studio that developed Life Is Strange. There are many praising words about originality and beauty that befit Life Is Strange. But for me, the game stands out because it helped me through a difficult period of my life. 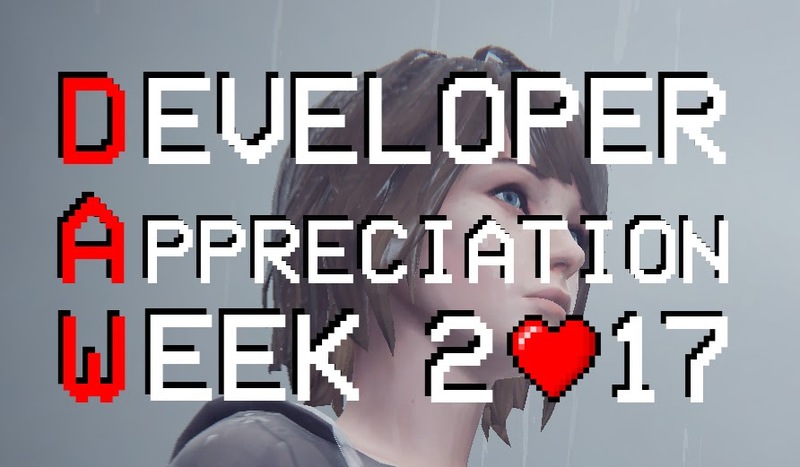 I've been meaning to write about it for a while now, but never managed because it's an emotional thing (although I did mention the game in my Steam Awards article). It's now more than a year since I played, so I will give it a try. Somewhere during the course of 2016, news reached me that Turbine was transitioning into a 'mobile game studio'. For us, the fans, this came out of nowhere and didn't make much sense: after all, thusfar the studio had been working on MMOs. It sounded ominous for the many Turbine developers that were working on MMOs such as the one I've been playing for almost ten years now: Lord of the Rings Online. After the short announcement, things went on as usual and the worried feeling retreated into the back of my mind. 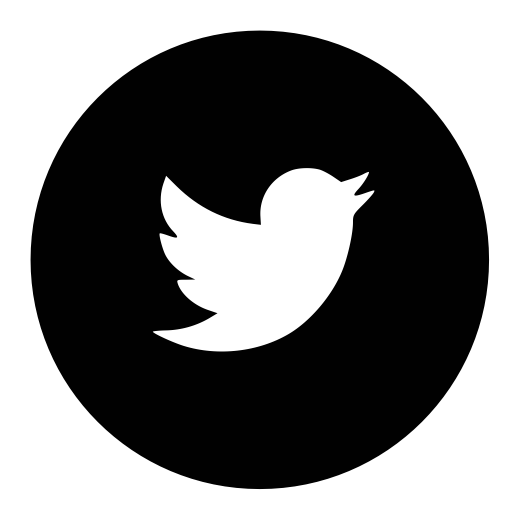 Fast forward a couple of months (December 2016) and we hear that the developers that worked on LOTRO and Dungeons and Dragons Online for Turbine are starting their own 'indie game studio': Standing Stone Games. 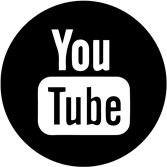 The gaming community is blindsided: nobody saw this coming. Some people preach doom and gloom, others regard it as a liberation from the shackles of the 'evil' corporate Turbine. Myself? Somewhere in the middle. I don't believe Turbine is evil; that's a product of gamers having the tendency to blame unpopular decisions on corporate greed. As this year's DAW initiator, it's about time to post a developer appreciating post of my own. Seriously, mere hours after I posted the DAW announcement, people had already written and published their contributions. Some people are even writing one DAW post a day. Teach me, senpai! Meanwhile, I am having start up problems with this post. Which all by itself already proves I don't do this enough. (Serenading developers, I mean.) Gotta up that blogging APM! I may have to settle for less perfectly balanced pieces of art and just hit that publish button. 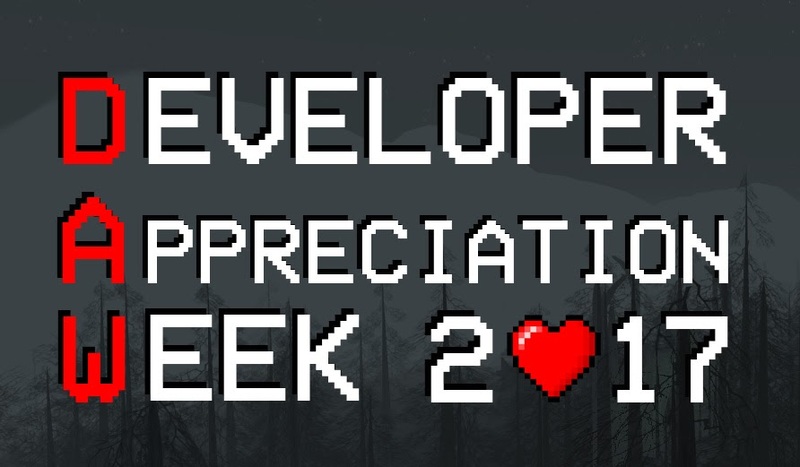 And I should definitely spend less time contemplating whether this or that dev needs my appreciation more. I'm just gonna hug them all. Have you ever been so critical about a game that you read back that post later and gasped? As in, you start wondering if any dev addressed would jump off a cliff after reading it? 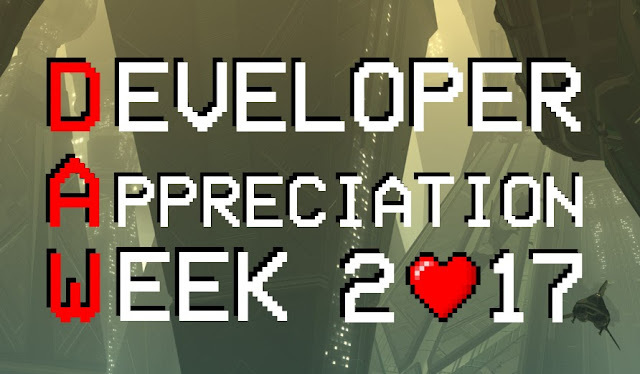 Fear not, this week you have the chance to atone for your sins, for it is Developer Appreciation Week! Developer what?! Yes, you read it right, dev appreciation week. 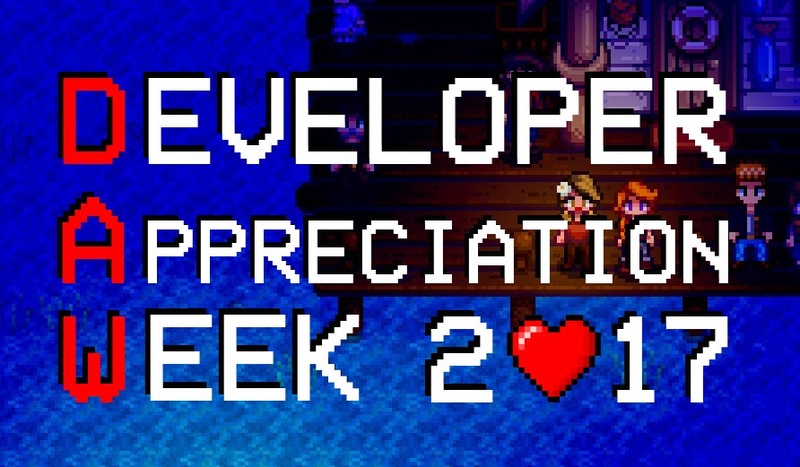 This week you're going to lay down that pitchfork and dig up the lyre to go serenade some devs. Or at least I hope you do, after you've read this post.